The Supreme Court case on subrogation we reported on a few months ago (Coventry Health Care of Missouri, Inc. v. Nevils) was reversed and remanded 8-0. 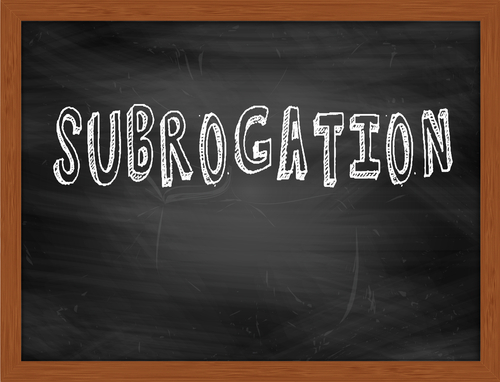 The Court ruled that the federal law allowing subrogation for federal health plans pre-empts state laws that do not allow it (Virginia is one of those states with an anti-subrogation law). What that means is that federal health care plans can require you to reimburse them for any amount they have spent on your medical care if you are hurt in an accident and recover a settlement from the person or company who caused your injuries. If you have questions about your serious injuries and how to manage your claim, give us a call at 202-393-3320 today to speak with a real person. Or email [email protected] for a confidential intake form: no cost and no obligation.